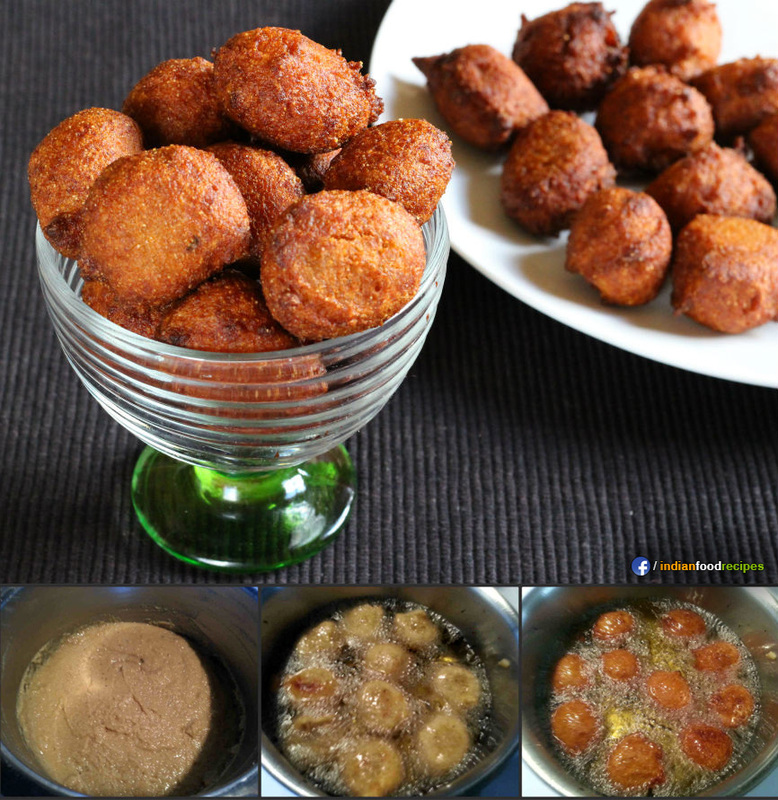 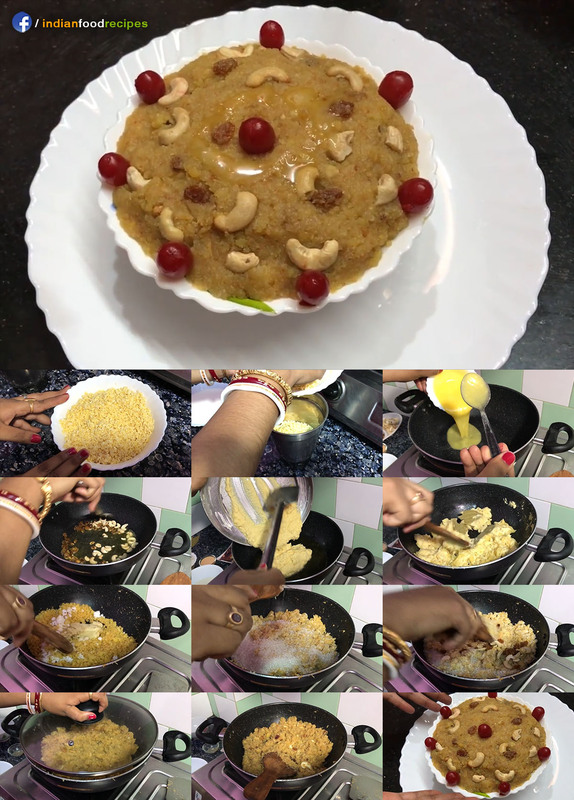 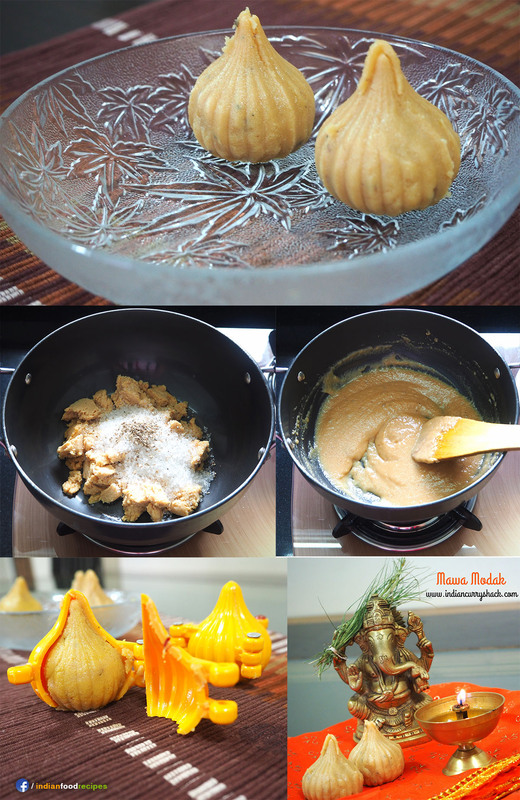 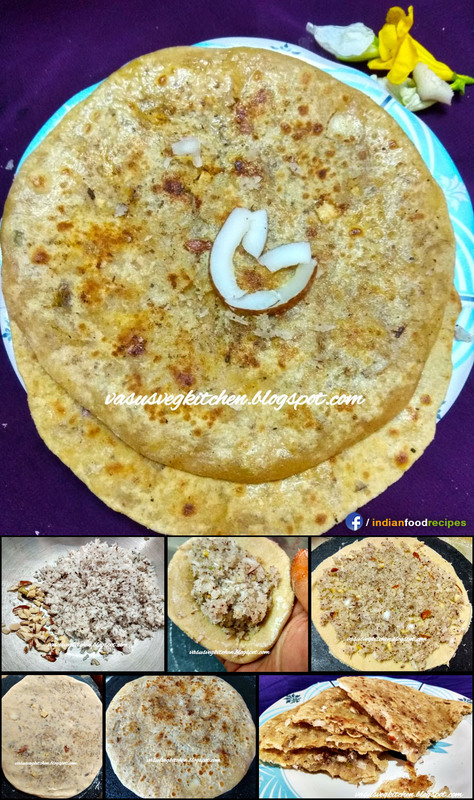 Home Archive for category "Sweet recipes"
Banana Modak is Ganesha’s favourite sweet prepared with Wheat Flour, Banana, Gud (Jaggery), Coconut, Rice, Semolina, Ghee, Cardamom etc. 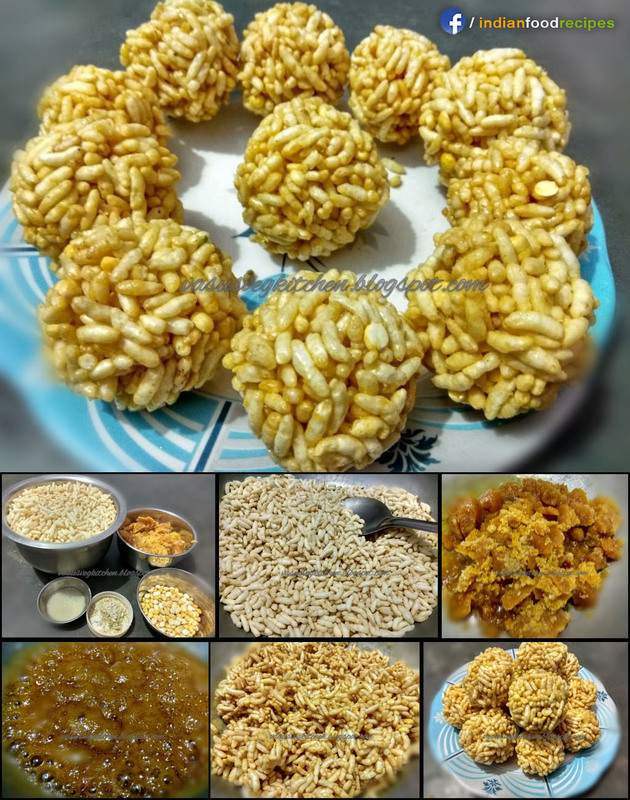 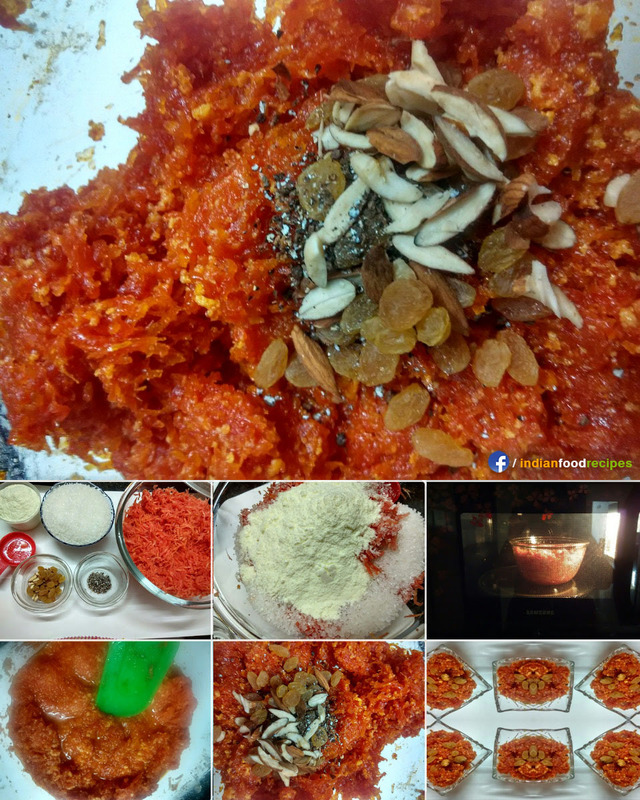 Mawa Modak is Dried Milk sweet prasad prepared on Festivals and on Ganesh Chaturthi. 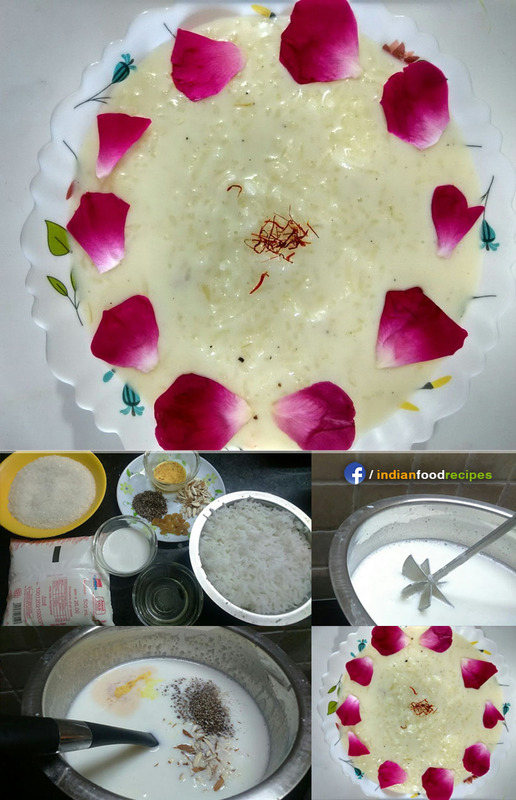 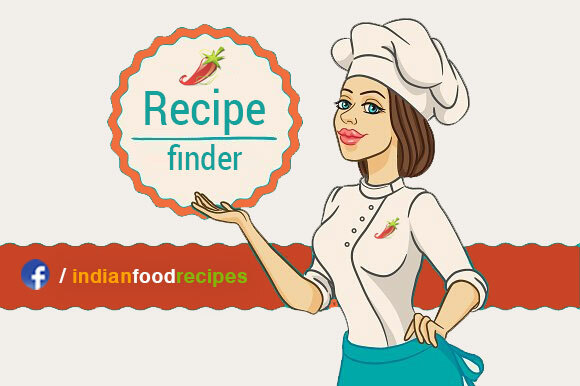 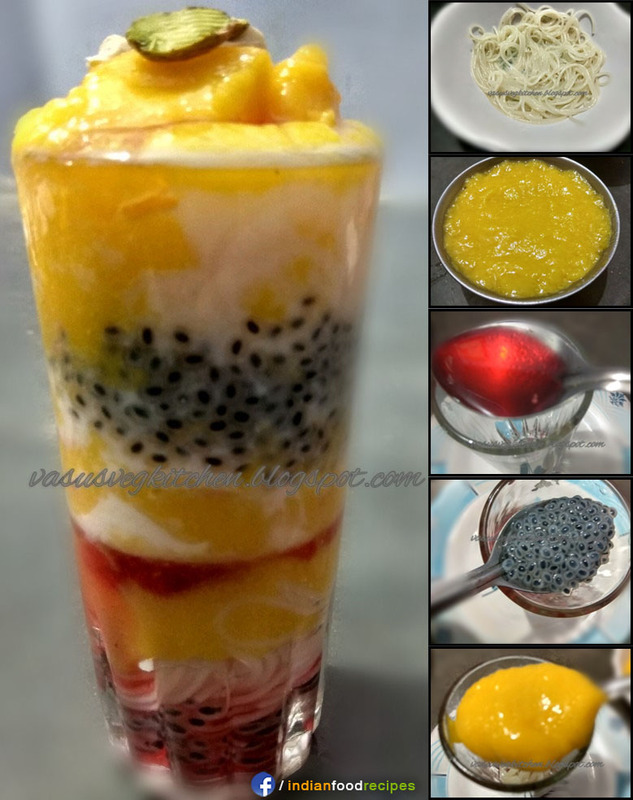 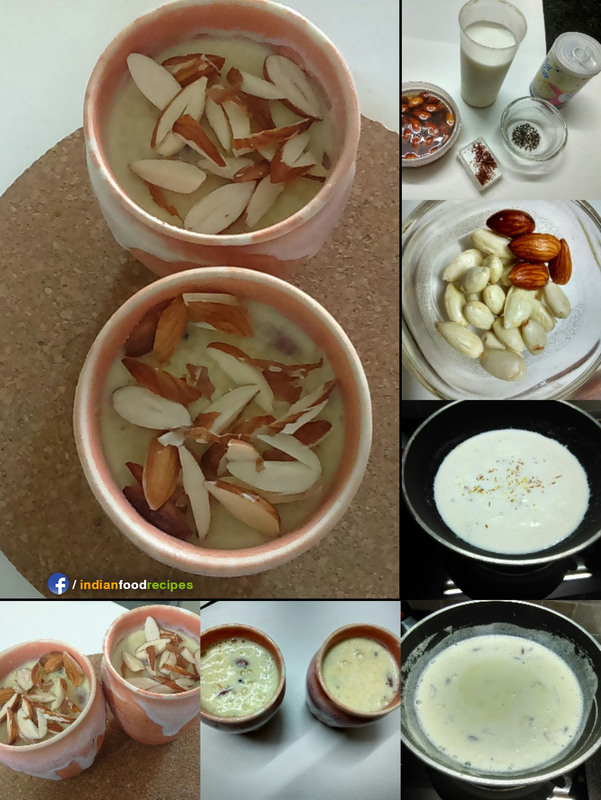 Rice Kheer is a Indian sweet and a Dessert dish prepared with condensed milk and dry fruits.